Masayoshi Son is Chairman & CEO of SoftBank Group Corp. 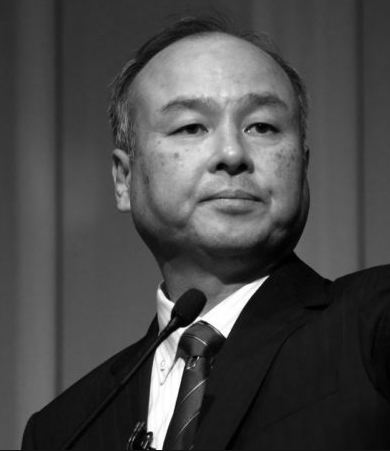 He founded SoftBank in 1981 under the philosophy of “Information Revolution – Happiness for Everyone.” SoftBank invested in Yahoo, Inc. in 1995, and soon established the joint venture Yahoo Japan Corp. Over the years, Son expanded SoftBank’s business into broadband, fixed-line telecommunications and other areas. In 2006, SoftBank entered mobile communications through its acquisition of Vodafone K.K. Son is a director of Chinese e-commerce giant Alibaba Group Holding Ltd. and chairman of the U.S. carrier Sprint Corp., a SoftBank subsidiary. With the 2014 unveiling of Pepper, the world’s first personal robot that reads emotions, Son led SoftBank’s focus into smart robotics, AI and IoT. 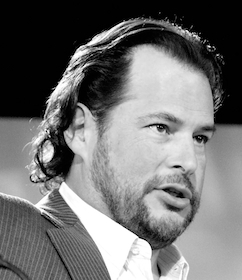 Anticipating IoT as humanity’s next paradigm shift, SoftBank acquired the leading semiconductor IP company, ARM Holdings, in 2016. Following the March 2011 earthquake, Son founded the Renewable Energy Council, the Great East Japan Earthquake Recovery Initiatives Foundation and the Renewable Energy Institute.